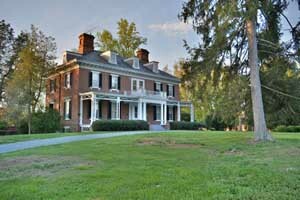 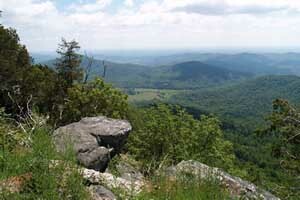 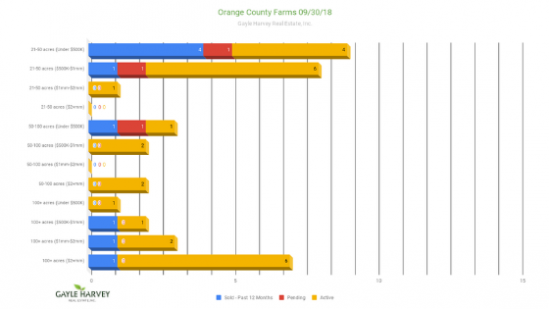 There are currently a total of 28 farms listings active, with the 12-month sales at a total of just nine. 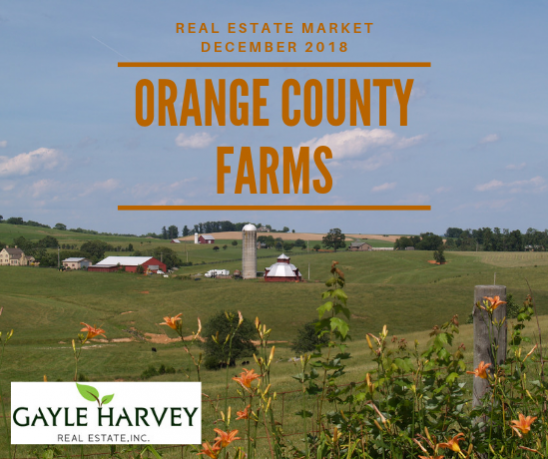 Small farms (50 acres and under), listed at $1 million and under, make up a large part of the current active listings in Orange Country. 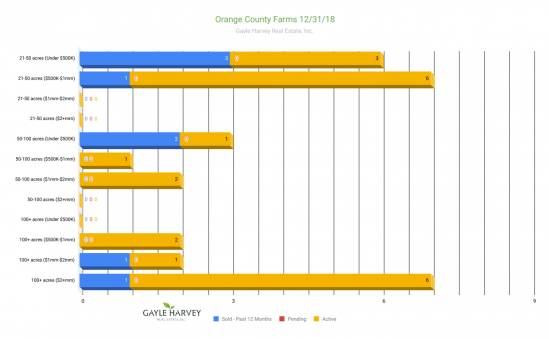 Of note, there are ten large farms, over 100 acres, sitting on the market right now, with only 3 sales in the past 12 months. 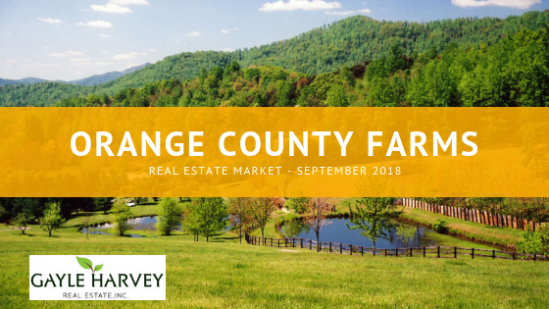 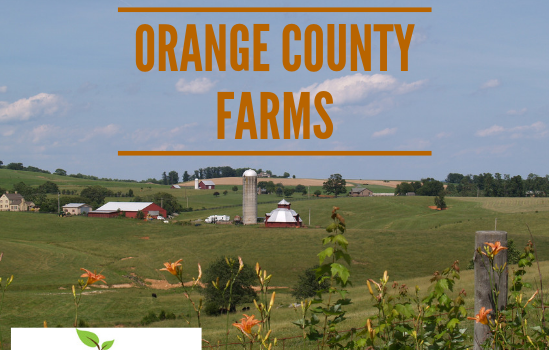 Mid-size farms, 50-100 acres, are the most scarce in Orange County, with only five active listings, one sold in the past 12 months, and one currently pending.